At a meeting of church co-workers, a newly elected leader said: “I don’t have enough stature. I feel I’m not suited to fulfilling this duty. I feel pressured by so much work in the church, to the extent that I haven’t been able to sleep for several days.” Seeing the sister living in a state of negativity and weakness, I took this burden upon myself and prayed and sought God, and then I had fellowship with her: “All work is performed by God; man simply cooperates a little. If we feel burdened, as long as we come before God more often and pray to and rely on God, we will surely see God’s omnipotence and wisdom. Furthermore, when we encounter practical problems, we must seek the relevant principles of the truth and ponder more and fellowship more on these principles. We should put into practice only as much as we understand, and our practical cooperation will allow us to increasingly see our way forward.” Under God’s guidance, I felt that my fellowship was very clear. The sister also recognized that God did not have a place in her heart, and that when difficulties arose, she did not rely on God or seek God, but rather she acted relying on herself, and thus she found the path to entry. I was very happy at the time because I thought I could resolve the sister’s problem, proving that I possessed the reality of this aspect of the truth. Two months later, the church reallocated me to compile some documents. When I first became involved with this work, because I hadn’t mastered the relevant principles, I couldn’t help but fall into a state of negativity and conflict when faced with all the documents that needed compiling: “I don’t understand anything, and yet I have to not only fulfill this duty but am even tasked with locating the flaws in the documents. It’s asking too much of me!” I simply felt a lot of pressure and could not calm down, and I also didn’t know how to rely on God. I was so anxious I couldn’t sleep for three days in a row. Facing this state, I became very bewildered. When I helped that new church leader resolve her problem recently, I felt like I fully understood this aspect of the truth. But how come when I ran into such a problem now, I didn’t know how to handle such an experience? So I came before God with my confusion and puzzlement and I sought and prayed to God. 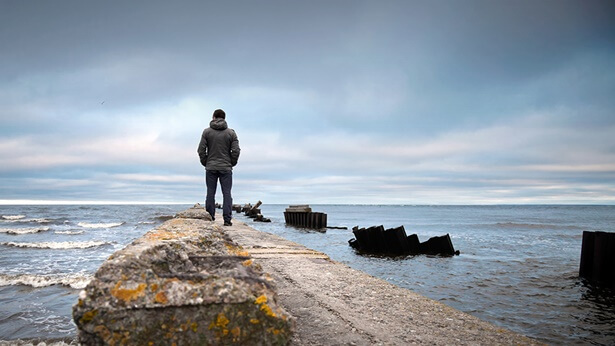 Later, I saw God’s words in “Work and Entry (2)”: “When man works and speaks, or during man’s prayer in his spiritual devotions, a truth will suddenly become clear to them. In reality, however, what man sees is only enlightenment by the Holy Spirit (naturally, this is related to cooperation from man) and not man’s true stature. After a period of experience in which man encounters numerous real difficulties, the true stature of man is made apparent under such circumstances. … Only after several cycles of such experience will many of those who are awakened within their spirits realize that it was not their own reality in the past, but a momentary illumination from the Holy Spirit, and man had but received the light. When the Holy Spirit enlightens man to understand the truth, it is often in a clear and distinct manner, without context. That is, He does not incorporate the difficulties of man into this revelation, and rather directly reveals the truth. When man encounters difficulties in entry, man then incorporates the enlightenment of the Holy Spirit, and this becomes the actual experience of man” (The Word Appears in the Flesh). 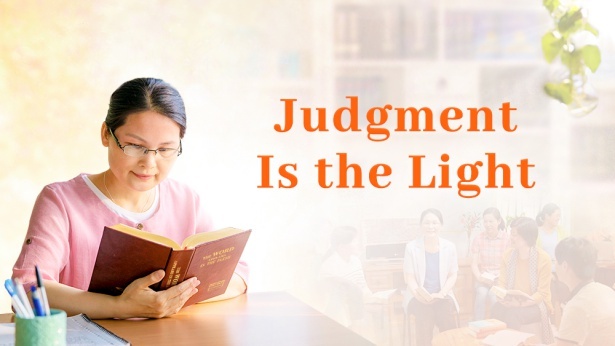 As I contemplated God’s words, I understood: The truth I understood when I helped the sister resolve her problem had come from God’s illumination. It was because of my cooperation at the time that I received the enlightenment of the Holy Spirit. But that was not my true stature and also did not demonstrate that I had gained that aspect of the truth. The Holy Spirit enlightened me to understand the truth at the time because it was necessary for my work, and through my cooperation He helped me resolve the problems and difficulties in my work. But before I had actual experience in this regard, my stature was still only this small. Only by incorporating the Holy Spirit’s enlightenment and practicing and experiencing in reality when I encountered difficulties with this aspect, could I enter into the reality of this aspect of the truth. Under the enlightenment and guidance of God’s word, I practiced in accordance with the truths I understood, I calmed down and looked to God and relied on God, and I attentively pondered and sought the principles concerning compiling documents. Unknowingly, I obtained God’s enlightenment and guidance, and gradually I became able to understand somewhat the issues within the documents, and my train of thought while I amended the documents became much clearer. I also managed to gradually leave my negativity and misunderstandings behind. Thanks be to God! Through this experience I was able to see my true stature clearly and turn the deviations in my understanding around. From now on, I am willing to bring the Holy Spirit’s enlightenment into real life to practice and enter into even more, so that these truths can truly become the reality of my life. Next： Why Engage in Trickery When Serving God?